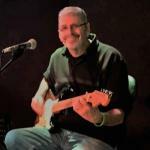 Sign up for Broadjam today to follow Beth Kille, and be notified when they upload new stuff or update their news! 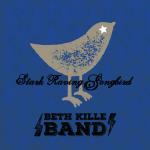 Beth Kille has risen through the ranks of the acoustic-rock scene since her debut in 2000. 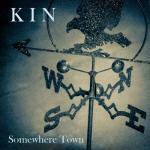 Her music is a hybrid of rock, country, folk and blues that resonates with musical influences such as the Indigo Girls, Melissa Etheridge, KT Tunstall & Ani DiFranco. 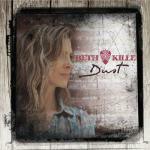 She fronted the Wisconsin rock band, Clear Blue Betty for 6 years, releasing 3 award winning albums. 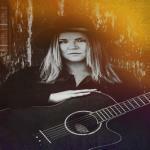 During her tenure, Clear Blue Betty dominated the Wisconsin music scene, garnering 7 Madison Area Music Awards and a 2008 a Wisconsin Area Music Industry (WAMI) award. 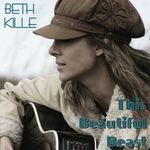 With a temporary move to Houston in '08, Beth launched her solo career and quickly made a name for herself in the Texas music scene. She returned to Madison is September of '09 and continued her solo artist momentum with the release of a self-recorded, critically acclaimed 6 song EP, "This Beautiful Beast," which helped her earn 4 additional MAMA awards in 2010. She released her first full-length, full production solo album, "Ready" in December of 2010. 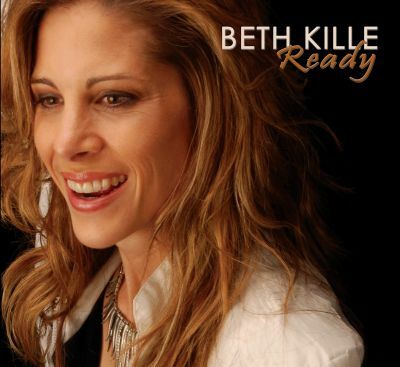 Beth Kille's first full-length, full-production solo album "Ready" to be release Dec 3rd 2010 at The Majestic Theater in Madison! hey BETH--you got a pretty smile in that picture on your album cover--cheers--joe.